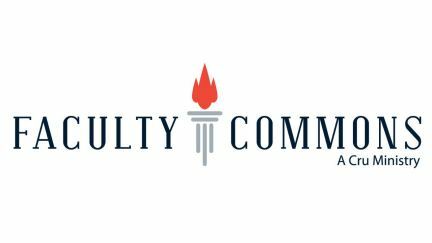 Every student will have the opportunity to know professors who follow Christ and that each campus will have faculty who point students and colleagues to Jesus. 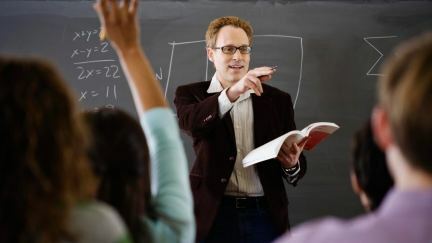 Professors have an enormous influence on our culture at large, not to mention the students who sit in their classrooms. 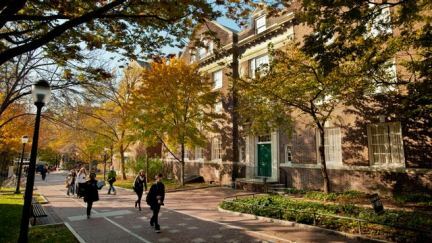 They control the cultural conversation on campus and are actively pushing the Christian point of view off campus. Jay Lorenzen has used his experience from teaching at the Air Force Academy and blended it with his passion for history and leadership development to help leaders create an environment in which men and women are well led. Michael Atchison proclaims Christ at his Ivy League university. 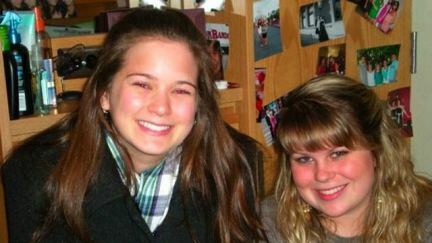 Molly Kinsey, a student at Purdue University attends a Christian Symposium and realizes God is real and loves her. Unexpected spiritual lessons from the Civil War. 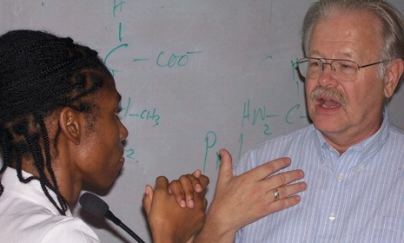 A biology professor from Iowa learns to use his profession to tell others about Christ.